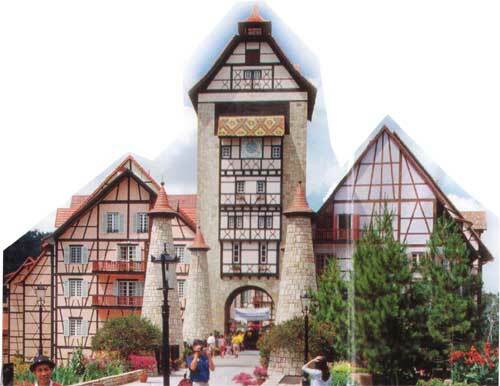 Bukit Tinggi is a hill resort in Pahang, Malaysia near Genting Highlands. Bukit Tinggi Resort captures the essence of the different cultures of the world in a single unique destination! the resort covers 16,000 acres of rugged hills and mountians crowned with lush tropical rainforests.